We've been talking about the inPulse Smartwatch for BlackBerry (aka "the BlackBerry watch") since we first posted the renderings of it almost a year ago. For those who've been waiting anxiously to be able to buy one of these bad boys, things are getting closer. The watch is currently in a closed beta. 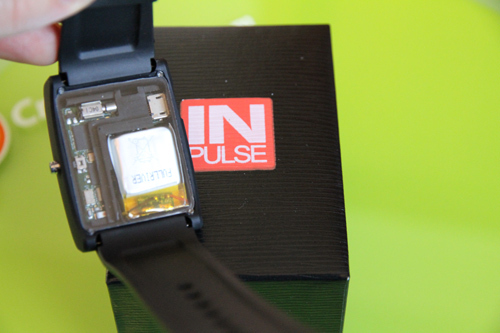 While the beta testers weren't supposed to do any sort of reviews or posts on the watch while in beta, one tester just couldn't help but do up a video unboxing and walkthrough of his inPulse which you can watch below. It's a thorough unofficial first look. Stay tuned to CrackBerry... our official beta review is coming soon. 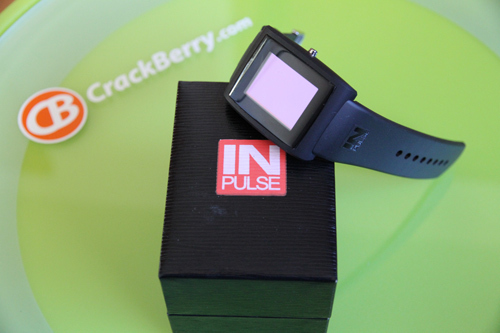 For more info on the inPulse Smartwatch for BlackBerry, visit getinpulse.com. Looks pretty good, hey?! 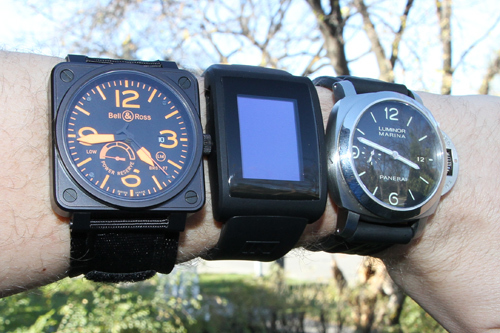 I'd wear the inPulse for Realz!